How much of Margot Robbie's work have you seen? Margot Robbie's Harley Quinn is getting her own movie, and it looks like she might finally be free of the Joker. 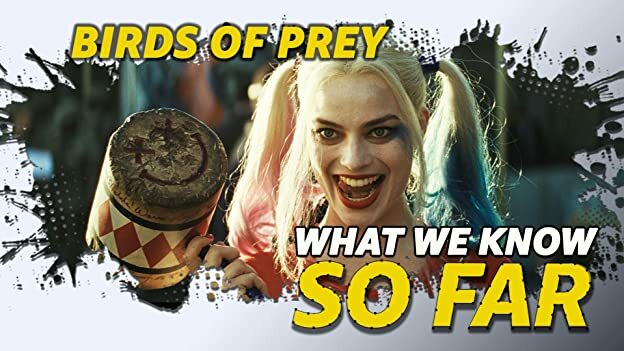 Here's everything we know so far about Birds of Prey (And the Fantabulous Emancipation of One Harley Quinn).